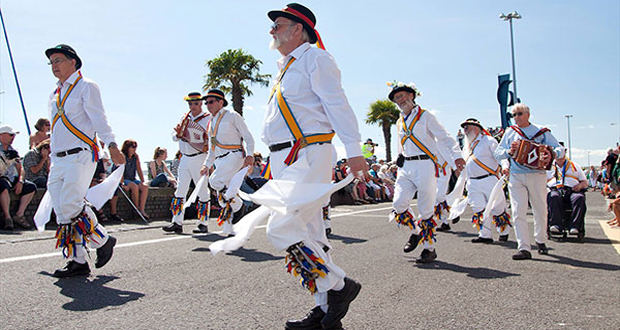 Dorset’s free folk festival, Folk on the Quay, returns for another year with folk music, morris dancing and great family entertainment. 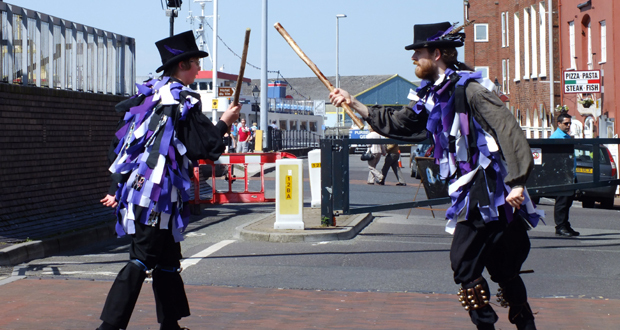 The event takes place on Poole Quay and features three stages with a host of acts and dancing including street ceilidhs, morris dancing and barn dances. Plus enjoy some great live music from local and national bands and artists. Folk on the Quay 2019 takes place on Saturday 29th June. 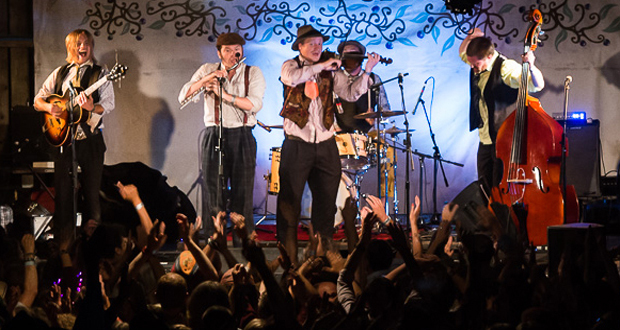 To find out more about the festival please visit our dedicated Folk on the Quay page.